Hey guys, I made it, this is blog number 2 and one of my absolute favorite maternity/family shoots ever, this family's love was just fulsome! I traveled down to Tucson to shoot at this gorgeous desert location, and it sure didn't disappoint! 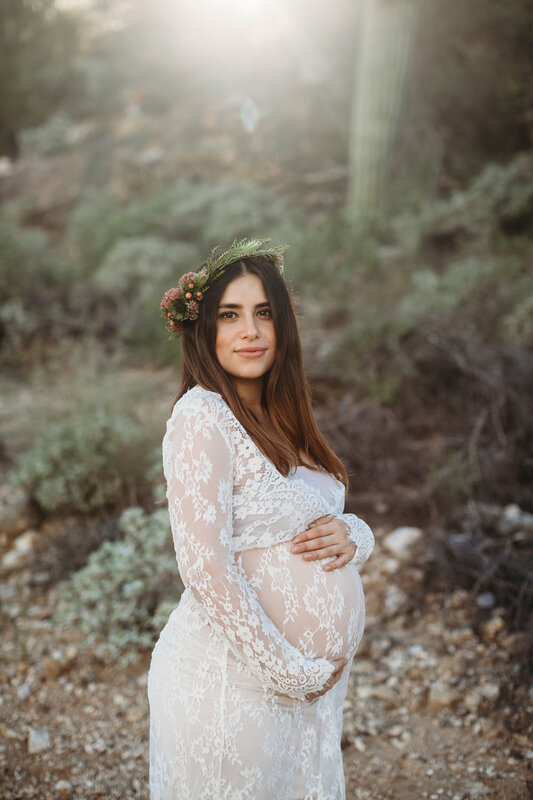 This beautiful bohemian shoot was such a dream to shoot for me, I could not have asked for a more loving and excited family, little Luan made his appearance soon after and they're now a happy family of four!